Advances in medical science, training, and treatment require up to the minute technologies. From the classroom to the operating room, doctors, nurses, and other medical professionals must convey information clearly and effectively. 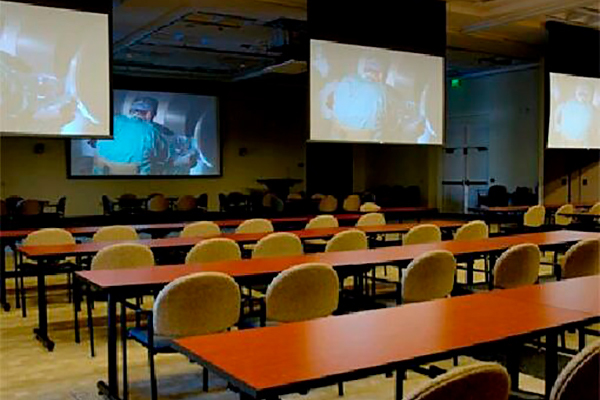 ITC works closely with healthcare providers to provide reliable communication and display solutions. Let us design and install a solution to fit your medical environment.